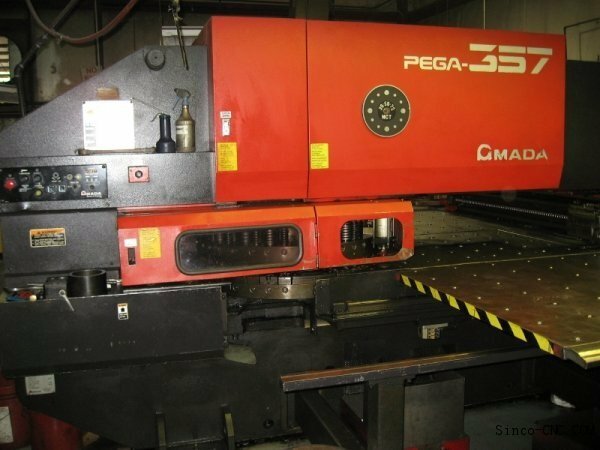 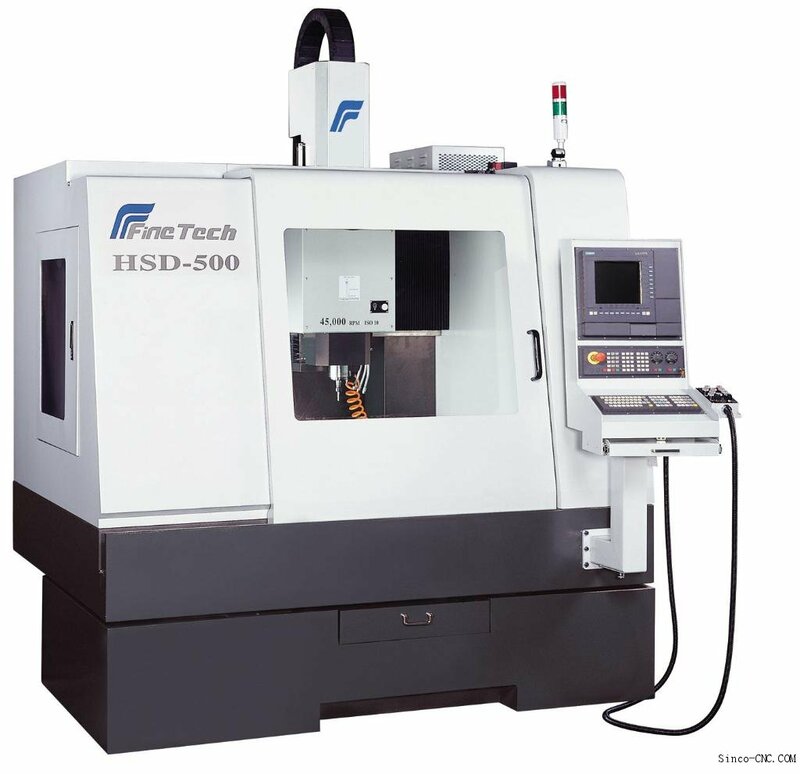 We have more than 20 units of CNC Milling centre to cater up to 4-axis precision machining requirement. 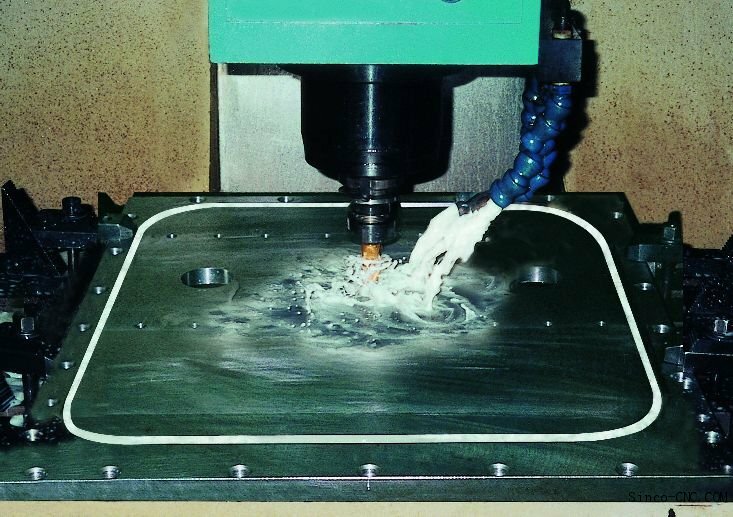 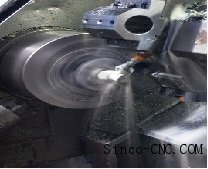 Sinco-cnc also invest in many sizes of holes & cutting tools for Turret Punching services. 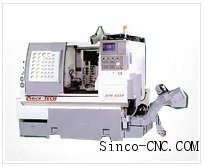 Our machines are Fanuc controlled to ensure high quality and productivity.